Adelaide comedian, Marc Ryan is a self diagnosed bogan. 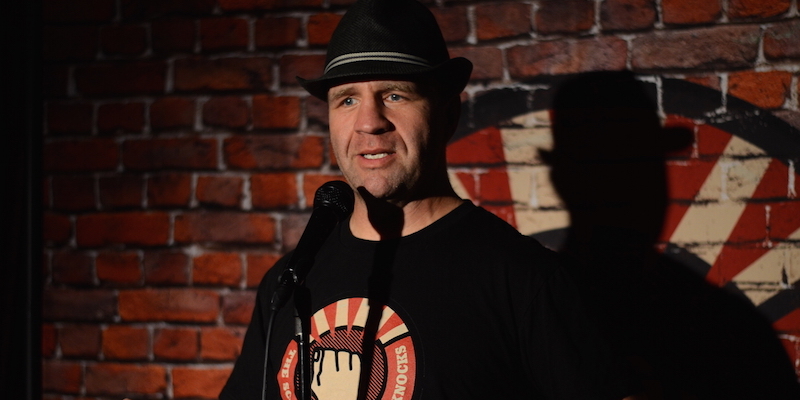 He’s also a state winner, and national finalist of Raw Comedy, and through his success has been able to go full time – although not without some serious thought. In this School of Hard Knock Knocks podcast, we discuss Raw, building a comedy career, supportive wives, and the Adelaide Fringe Festival. 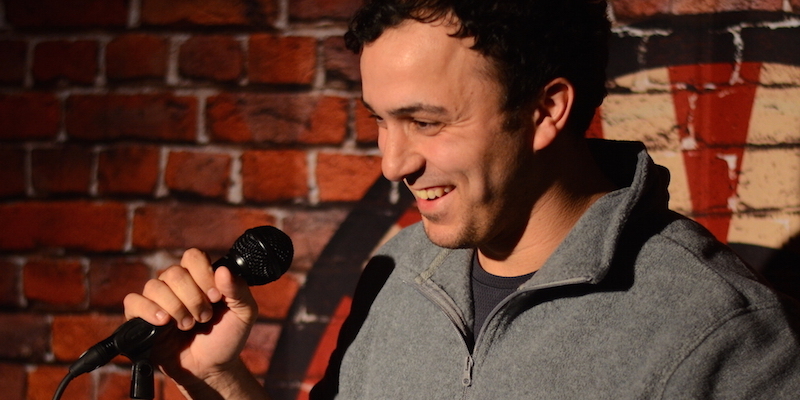 We also talk about the upcoming School of Hard Knock Knocks stand-up comedy course in Adelaide, from December 9 to 13. Comedians Glynn Nicholas and Marc Ryan will be developing Adelaide’s next batch of comedians. They are joined by returning alumnus, Steve Davis. 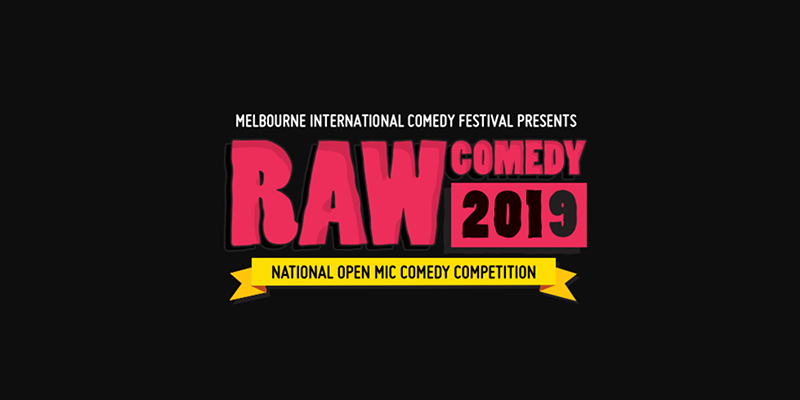 If you would like to compete at Raw Comedy, or even perform in ‘The Best of’ School of Hard Knock Knocks Adelaide Fringe show, then this is the course for you. Spots are filling up quickly.